Happy Mothers Day! The world is a better place because of you. We thank God for you, your love, encouragement and wisdom. 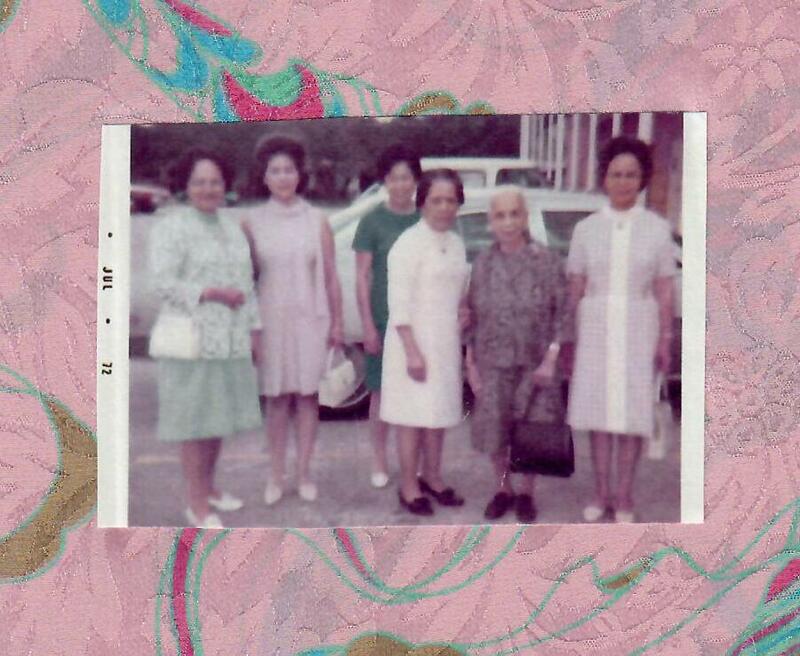 Above, a July 1972 photo of my mother, grandmother, sister and their friends, also moms in Houston, Texas. On Mothers Day in Houston, Toyloria Hunter started the day at Houston’s First Baptist Church. The working mom and court reporter says her husband and 5 children showered her with dinner and gifts this weekend. Hunter credits God and her faith to keep her grounded through the ups and downs of being a mom. This afternoon mothers also spent the day with loved ones. For Victor, Ray and Omi, today was a day of shopping at Meyerland Plaza to find gifts for their mothers who spoke no or little English. After spending the day with her mother, Madalyn hopes to hear from her son before this Mothers Day is over. This entry was posted in Celebrating Holidays and tagged Celebrating Mothers, Happy Mothers Day 2018, Mothers Day Advice, Mothers Day in Houston. Bookmark the permalink.